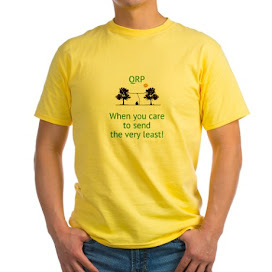 W2LJ QRP - When you care to send the very least! : Dang !!! 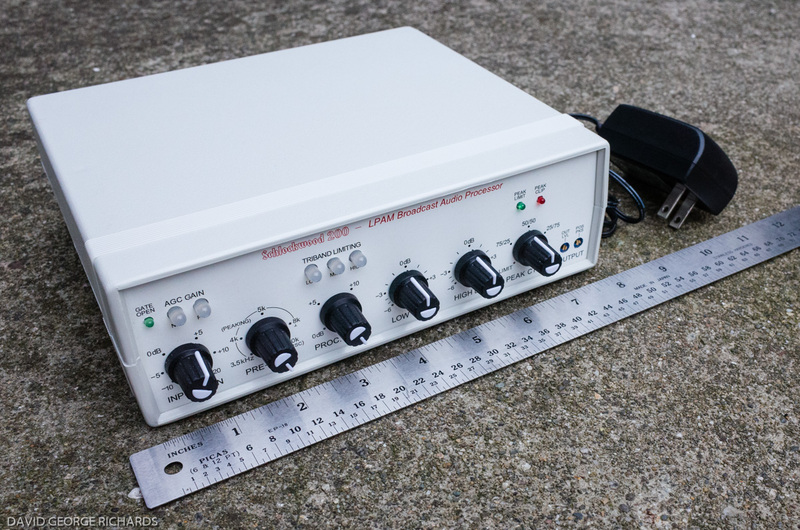 Finally saw K2B spotted on 40 Meter CW. Raced (literally) down to the shack and joined in on the fray. No luck. I heard John K3WWP work them, so somebody I know got in the log. I thought I was a cinch, given enough time, but then they suddenly went QRT. Just like that. 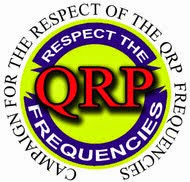 No "73", no "QRT", no nothing .... there one second, gone the next. Strange. 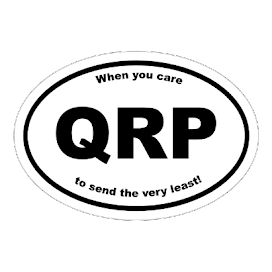 QRT - When you care to send the very least!